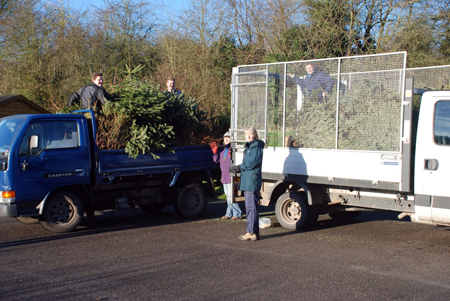 In conjunction with Newbury District Council, who provided a shredder (with operator) and collection vehicle, villagers were able to leave their Christmas trees outside their homes: helpers collected these and transported them to the Village Hall car park for shredding. 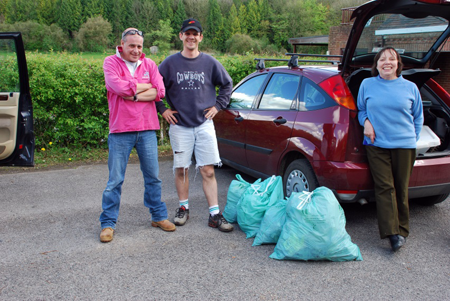 WBC and Veola have since introduced a Xmas Tree collection system throughout WBC. 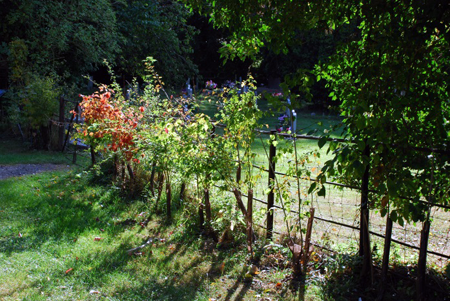 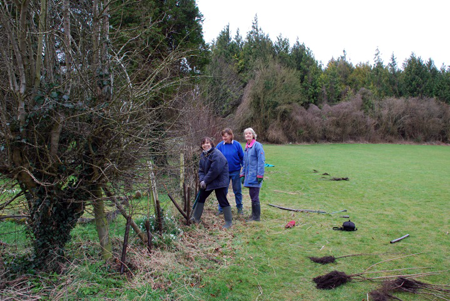 Following on from the hedge which villagers planted to celebrate the millennium, a hedge "tidy" and new hedging around the recreation area was planted. 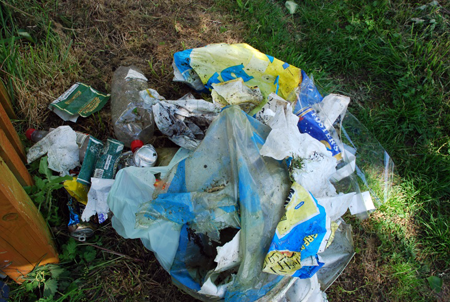 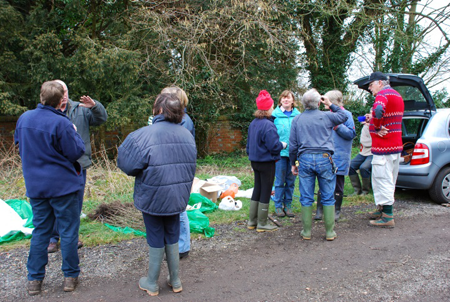 An organised litter pick took place around the roads and footpaths in the village. 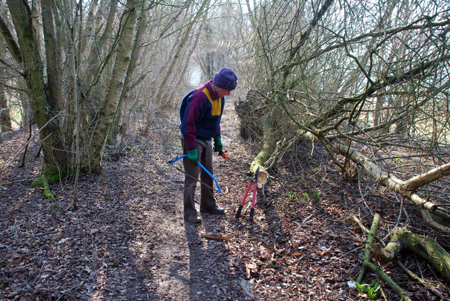 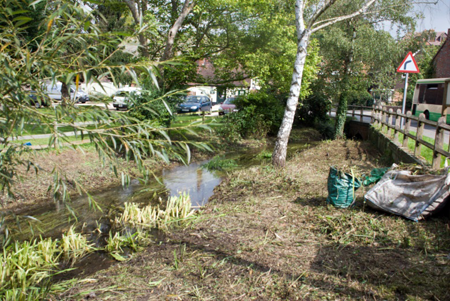 Where footpaths around the village were blocked, clearance was arranged and performed by members of the group. 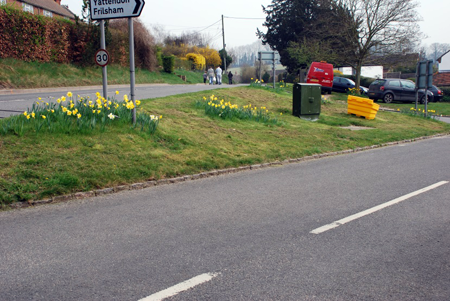 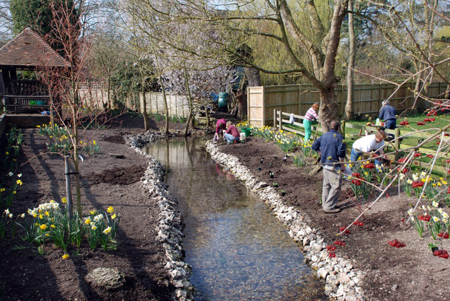 The environment group and villagers carried on the tradition of planting daffodil bulbs around village public areas.